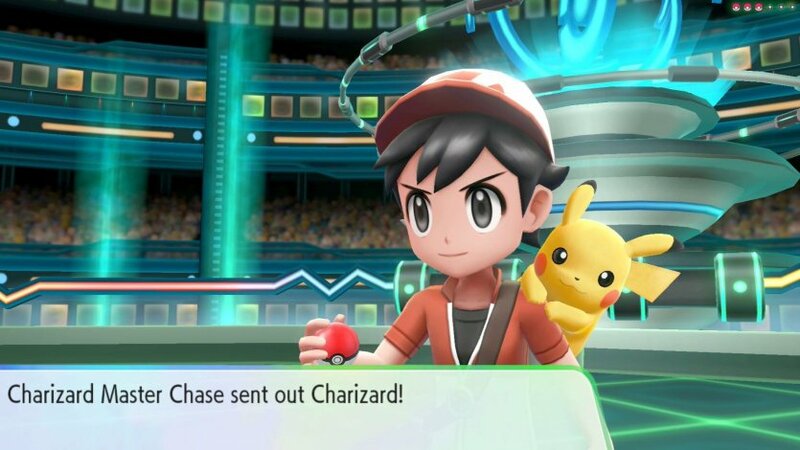 In Pokemon Let’s GO Pikachu/Eevee, the best way to catch stronger Pokemon and Shiny Pokemon is by repeatedly catching the same Pokemon species in a single chain. But how many times you really have to do that? Thanks to dataminer Kaphotics, we have learned the number of times you need to catch a flawless IV Pokemon. To receive a Pokemon that is fully maxed out at 31 IV for all stats, you have to catch the same Pokemon species 31 times. Keep in mind you have to do this in one single chain. If you catch another type of Pokemon, save and quit your game, or if the Pokemon runs away, it will break the chain. The chain won’t break if you run away from a Pokemon that isn’t your target. You can always see your chain combo at the top right of the screen. Your best chance of encountering a Shiny Pokemon also comes in at 31 times. This is the time where “Shiny rerolls” become 4, giving you the best chance of catching a Shiny Pokemon that’s fully maxed out in IVs. To further increase your chances of catching a Shiny Pokemon, complete the PokeDex and show it to the Game Director in order to obtain a Shiny Charm. Guide, Pokemon, Pokemon Let's GO! How Many Pokemon Are There In Pokemon Let’s GO Pikachu/Eevee?